Micron is announcing the c200 1TB microSDXC UHS-I card, representing the world’s highest-capacity microSD card, and offering 1TB of high-performance removable storage. 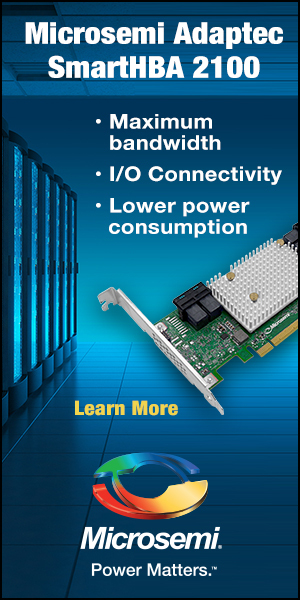 The c200 features Micro’s advanced 96-layer 3D qual-level cell (QLC) NAND. The c200 provides cost-effective storage for 4K videos, games and pictures on users’ mobile phones and other mobile electronic devices. 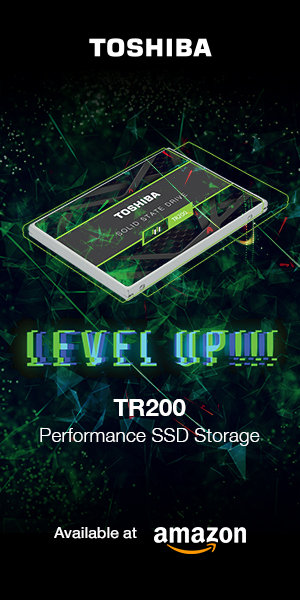 Engineered for high-performance mobile applications, the c200 1TB microSD card meets the A2 App Performance Class specification, improving user experiences for Android Adoptable storage by enabling games and applications installed on the card to load faster. The c200 1TB microSD card provides read speeds of up to 100MB/s, with write speeds of up to 95MB/s, meeting UHS-I Speed Class 3 and Video Speed Class 30 specifications. 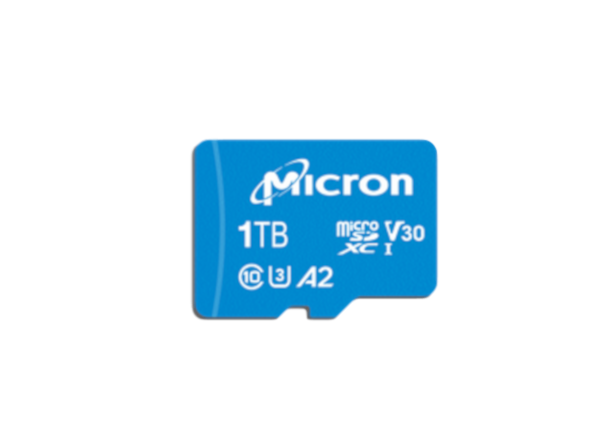 Micron anticipates having the c200 1TB microSD card available in Q2 of 2019. For more information on this and Micron’s full lineup of memory cards, please visit https://www.micron.com/products/memory-cards.